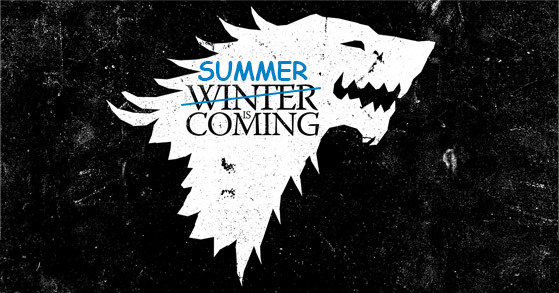 Hey There, You might love Game Of Thrones – but to be frank, winter isn’t coming anytime soon. Summer’s here and with a vendetta! As always, you’re in our thoughts. So, we decided that we’ll help you chill. Interested in buying an air conditioner? 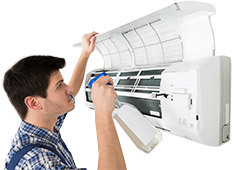 Already have an AC – but would like to get it serviced or chemically cleaned? 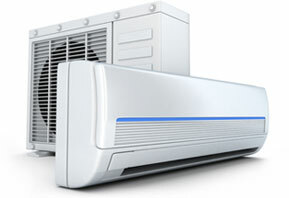 Share details about your air conditioner & we’ll help you connect with efficient service providers. 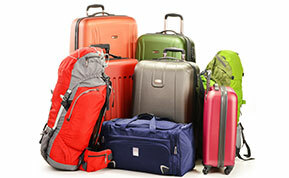 we’ve got a wide variety of luggage bags that you can choose from! ← 4 Smartphone Features That Just… Need. To. Go. Now!